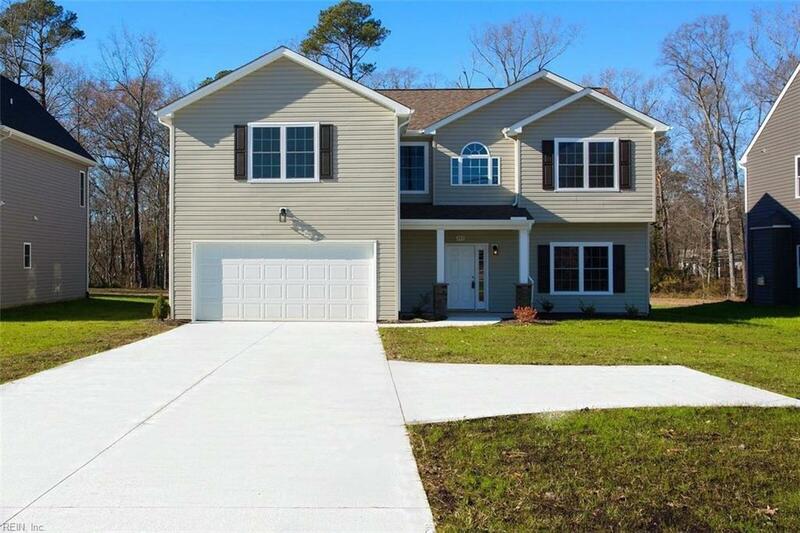 283 Richneck Rd, Newport News, VA 23608 (#10213162) :: Abbitt Realty Co.
New Construction! READY TO MOVE INTO! No Homeowner Association! Deep lot, Over 1/2 acre lot! This beauty features Guest/Mbr on 1st floor and MBR suite on 2nd floor. 9 ft ceilings on 1st level. 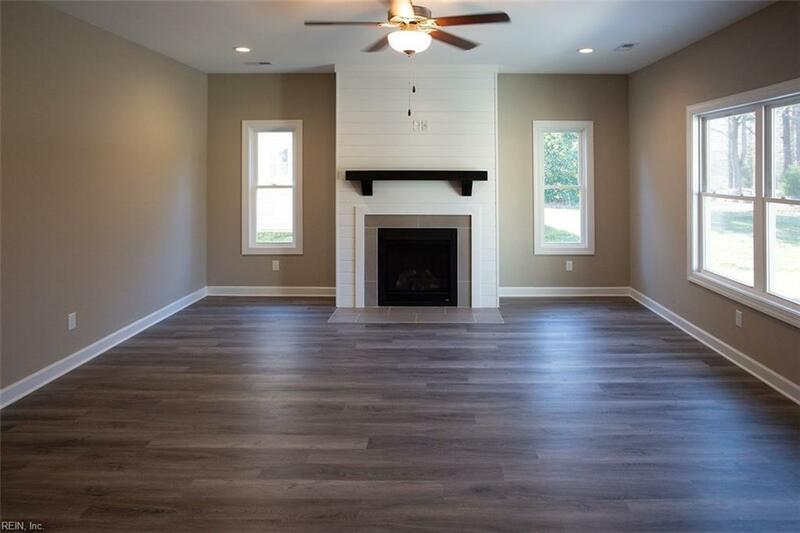 Open concept for Kit, dining room and Fam room. 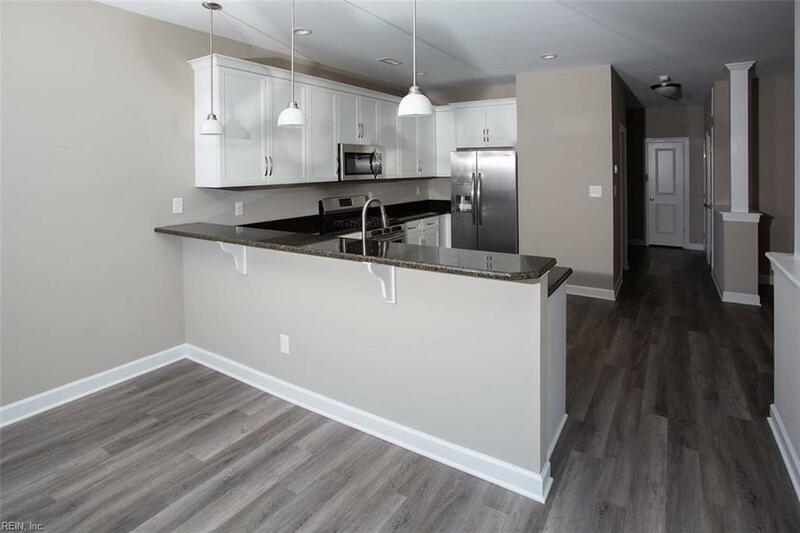 Granite, soft close cabinetry, upgraded Stainless steel appliances. Custom tile bathrooms, dual zone HVAC, blown in high efficiency insulation, finished garage and driveway with turnaround. 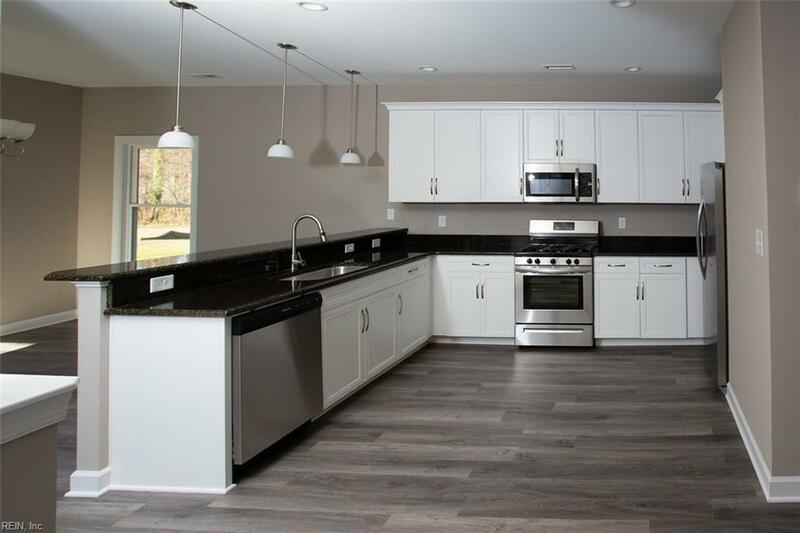 Convenient to Ft. Eustis, I-64, Patrick Henry Mall, International airport, Tech center, restaurants and entertainment.